Is our business contact information for Top Guard correct? No accuracy feedback reported for Top Guard. Please let us know if our details for Top Guard are correct using our feedback form. Recommend Top Guard by giving them kudos! Top Guard is a Zimbabwean based security services provider that has been serving the market since 2006. 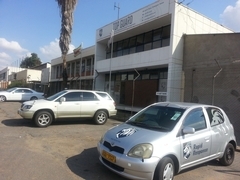 It is a wholly owned subsidiary of Admiral Investments (Pvt) Ltd, a Zimbabwean investment company duly registered under the Companies Act of Zimbabwe. 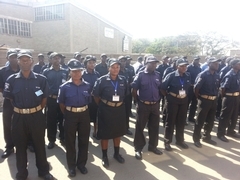 We are fully compliant with all statutory and regulatory requirements of the Zimbabwean Security industry, and are a prominent member of the Security Association of Zimbabwe and the Zimbabwe National Chamber of Commerce (ZNCC). 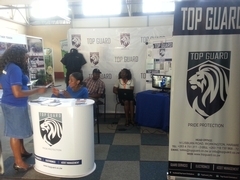 Top Guard has harnessed its 10 years of operation in the local market with the vast Security, Safety and Business Risk management experience of its team, to offer value adding services encapsulated in the form of Guard Services, Electronic Security Systems, and Asset Management and Fire Management Services. 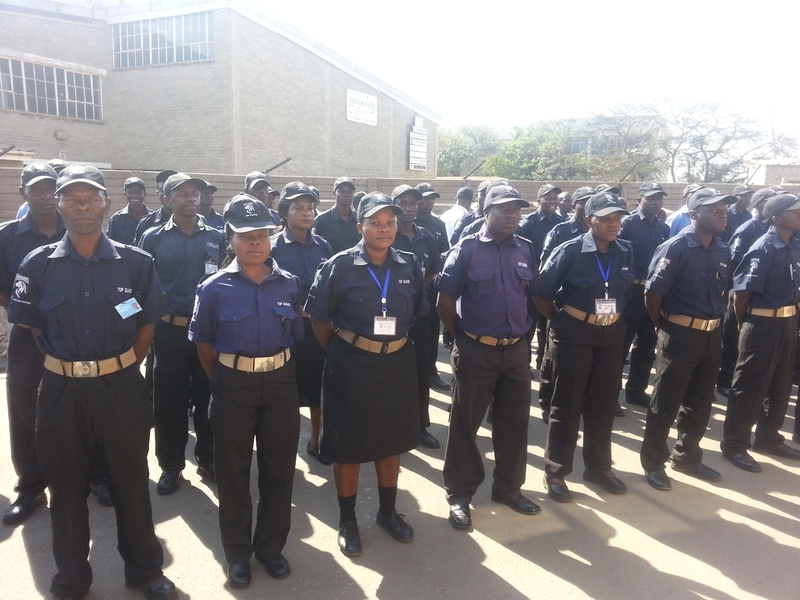 To be the TOP security services provider in Zimbabwe and beyond. 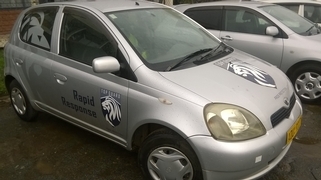 To provide comprehensive security services and solutions that meet and exceed our clients’ expectations while ensuring that all our stakeholders are positively impacted by the way we conduct our business. Top Guard does not have any reviews yet. Why not write one? Top Guard's contact details are printed in Zimbabwe's 2017 Nationwide Business Telephone Book.